How Much Do Acrylic Nails Cost ? I get a lot of queries from girls that they want to have acrylic nails but “How Much Do Acrylic Nails Cost”? Like always there isn’t any standard answer for this as it really depends upon lot of factors. But today after reading this article, you will find yourself much enlightened regarding trends in cost for the acrylic nails. Usually $30 – $50 for normal & clear acrylic nails. You may get your full set acrylics done as low as $10 from some local nails artist or salon. But they are actually those you must avoid by any means. 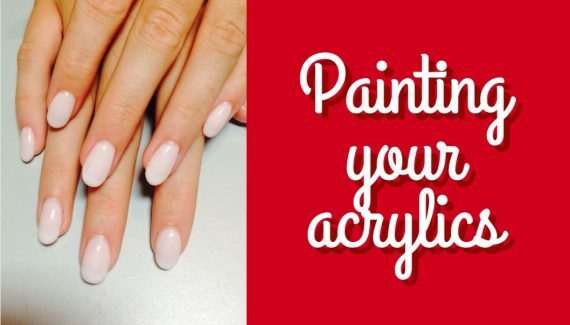 No one can do quality acrylic nails for just $10. Please run away from those cheaters. Normally the starting prices are from $35 for full set and $30 for acrylic tips. It keeps increasing with the level and reputation of the nail expert. However, you should not be paying anything more than $60 for simple and clear acrylic nails. That’s the highest I would say its worth paying for easy acrylics. If you are going to get acrylic nails fresh, then the prices mentioned above apply. However, for regular maintenance of acrylics, periodic refills and repairs are necessary which would normally cost you around one third of the fresh acrylic nails price. So refills are usually charged between $10 to $15 per sitting. You will need around 2 sittings a month in most cases. If you are going for clear and simple natural looking acrylics, the cost would be the basic charge of the nail technician. As you keep going for more colors like pink or white and then better designs requiring additional materials and time you can expect paying anywhere between $50 to $80 for the acrylic nails. 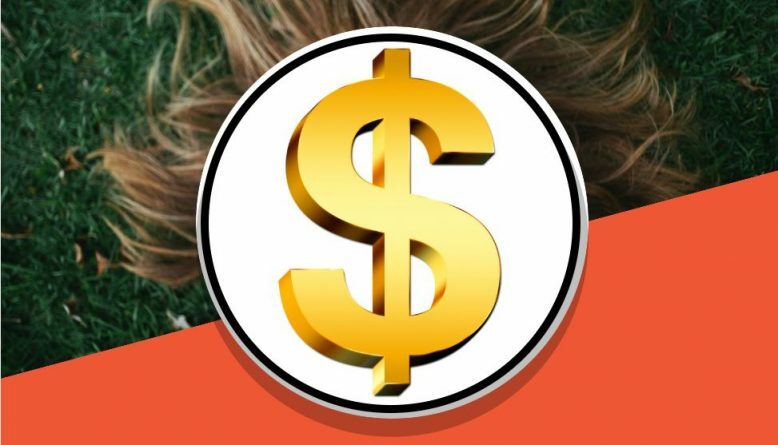 If you are going for really unique designs and highly creative ones requiring extra ordinary skill, don’t hesitate to pay even up to $100 to $120 for the job. Example: French tips, stiletto nails, solar nails, special Christmas designs and so on cost much higher. If you are going to some reputed nail salon, they won’t ask you usually for the brands whose material you want on your nails. They already apply the good quality and their own recommended brands. But if you are siting in some local salon, you will be given an option for branded material or the regular ones. Choosing reputed brands over regular material may cost you $10 extra for the nails. But its recommended or else you may regret even saving those $10 later. Some good brands are CND, OPI, etc. Tips cost you less as they involve lesser time to get done with. Sculpted also known as full set cost slightly higher but usually not more than $10 as compared to tips. If you are going for the full set and have really long nails which you do want to keep then it involves some good effort and money as well. You may be charged an extra $10 bill for your extra nail length. For tips, it doesn’t matter as your nails are going to be trimmed anyway. 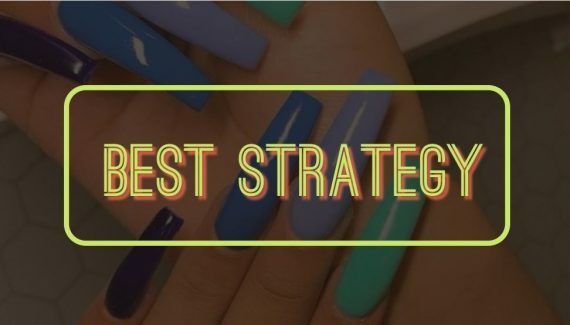 Whats the best strategy for acrylic nails to minimize the cost and ensuring best quality too? The above post is dedicated to this question alone. This is very helpful for all the pricies and dose ic cost a different price for France acrylic nails?? ?? 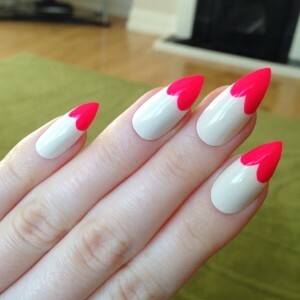 If I get the claws and ask them to paint them black who much would that be ?? Hey so i really would to get them done, but how bad do they ruin your nails? I have 30 dollors will that be enough? cuz I want fake nail just black. I can’t believe that getting acrylics is 30-50 dollars! Quality comes at a price. You can always have them done at much lower price as well but if you use premium supplies, price definitely goes up. Believe me, those few extra bucks are worth the better finish you get. Most important of all is the safety of your nails. girls how much are acrylic nails ??????? This was very helpful, where are you from beacuz in some places the prices may be diffrent. I’m from Portland Oregon.